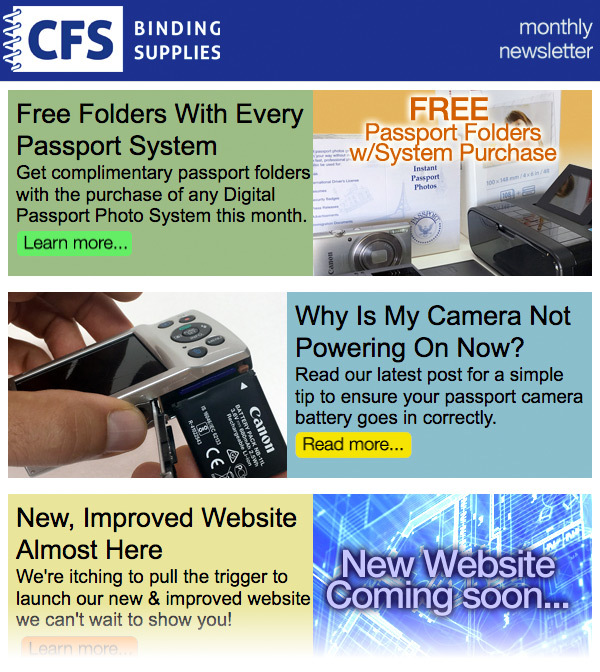 The New CFS Website Launch Is Getting Closer! We are really excited about the changes being made to cfsbinds.com – our website is undergoing a major overhaul and we are so excited. There are so many great features being added to go along with the fresh, new, clean look. We’re working hard to refine and optimize the sections so that you can quickly and confidently find the items that you need. 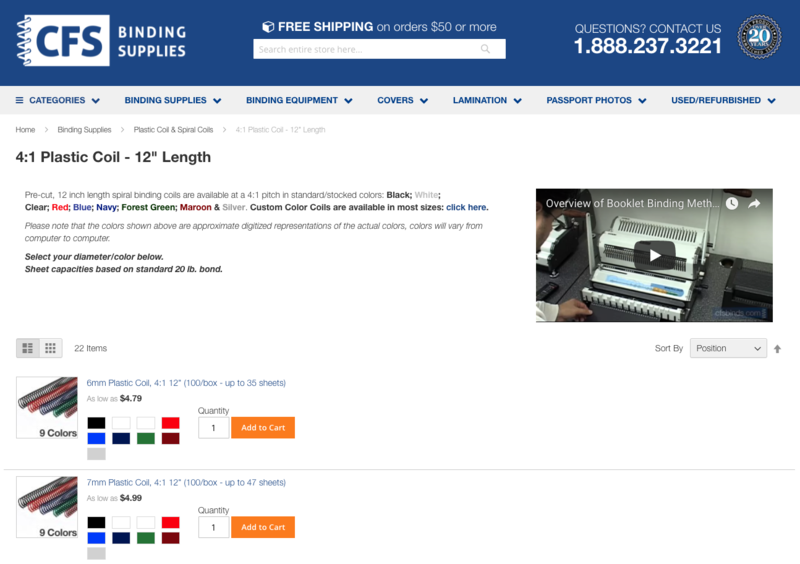 The image to the right shows how we are displaying the choices for coil binding hole pattern options – click it for a full size view. 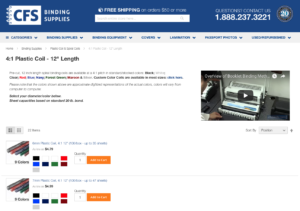 We’re excited to share some improved features like an all new order history/reordering modules and enhanced searching, images in your cart showing colors ordered and so much more. Is there a function you would like to see us add that could make things easier for you on our website? Please share your suggestions in the comments below. What Size Hole Does The LinKlip Sign Fence Hanging Bracket Need? 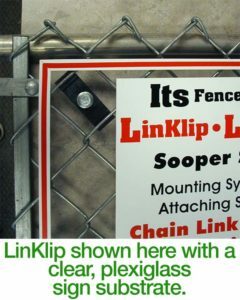 When you need to mount a banner or sign onto a chain link fence, the Linklips are an ideal and professional choice. Designed to perfectly fit within the spaces of the two most popular chain link fencing sizes, you just need to make a hole in your sign or banner. But what size hole should it be? The Linklip will work with a 5/16″ to 3/8″ size hole in your signs or banners. If you are using grommets in a banner then we suggest the #2 or #3, although you may need to use a washer on the front side along with the included bolt. Once you have all of the Linklip bolts tightened, your banners and signs have a strong mount that will allow them to be displayed for as long as you need. Do you have any questions about sign or banner mounting hardware? 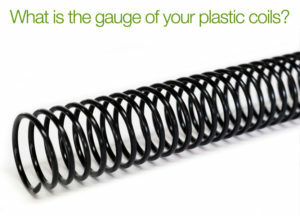 Please ask in the comments below – we would love to help. Happy New Year! 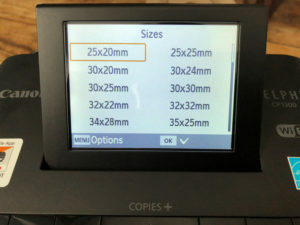 What Exactly Are The ID/Passport Photo Sizes Built Into The CP1200 Or CP1300 Passport System? Once in a while you may get a customer needing to have a passport photo taken for a country other than the USA. 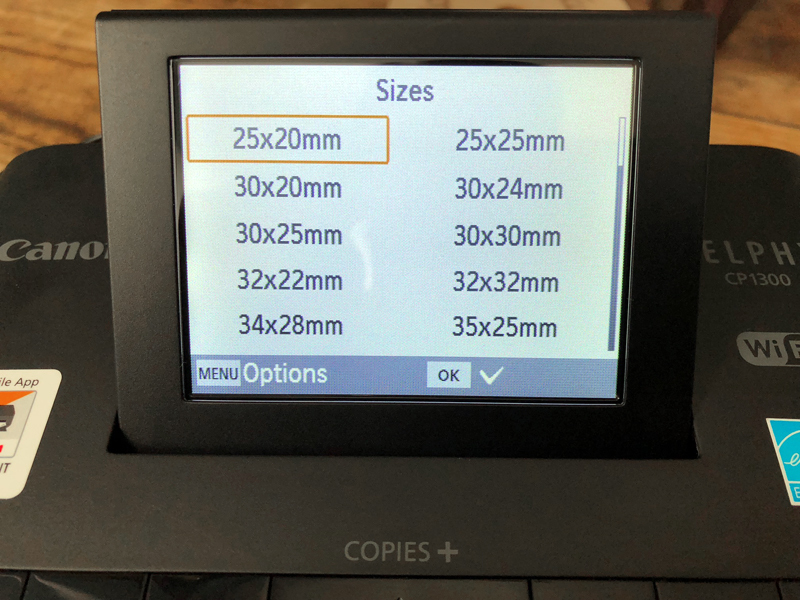 That need sometimes prompts calls into us asking what other passport sizes are included in our Canon CP1300 Passport Photo System. And the that begs the question, “How do I enable other passport sizes?” Well, we have all your answers right here. Do you you you need help with any operations on your passport printer? Want to see us make a video of a function you need to learn? Please let us know in the comments below or contact us.